Currently, I am 6 books ahead of schedule for my 2018 reading challenge according to Goodreads. This is good because the last two weeks I've been slacking! Here's to hoping I make more time in April to read more! This book opened up on a pretty graphic first chapter and though I read a lot of thrillers, I shy away from ones that are too graphic. Therefore, I was a little nervous to see where this one would go. But, outside of a few flashback chapters, it was much more character driven than violence driven. I don't want to give away any, but definitely know there is some sexual violence. Once I got into the present day chapters, I was hooked pretty immediately. The book goes between two main narrators - who are sisters - which I always like. Slaughter has a lot of books that look like they tie together so I'm looking forward to reading those! 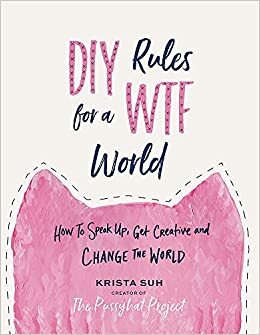 This book is written by the creator of the Pussyhat Project and its like reading the journal of a friend with practical advice. I checked this out from the library so I read it faster than I would have liked to. I'm considering purchasing it to refer back to. There are a lot of practical exercises throughout the book that I want to have on hand! Definitely recommend this book if you're wanting to find ways to make change or better yourself. I think I read this book in about three days. I was totally sucked in from the first few chapters. Again, this is another book that switches between narrators and covers the span of about a month. Each of the stories are clearly tied together, but I was definitely surprised by the tie! I even gasped in bed as I read the twist. I feel like most people have heard of this book if not already read it themselves, but I finally got around to it. As I've mentioned, for 2018, my focus is "thrive". Part of this is setting up routines and habits that enable me to enjoy life more. One of the things I really wanted to do this year, was to get our house in order. We moved in a week after our wedding and have been going non stop since then, accumulating crap and still not done decorating. 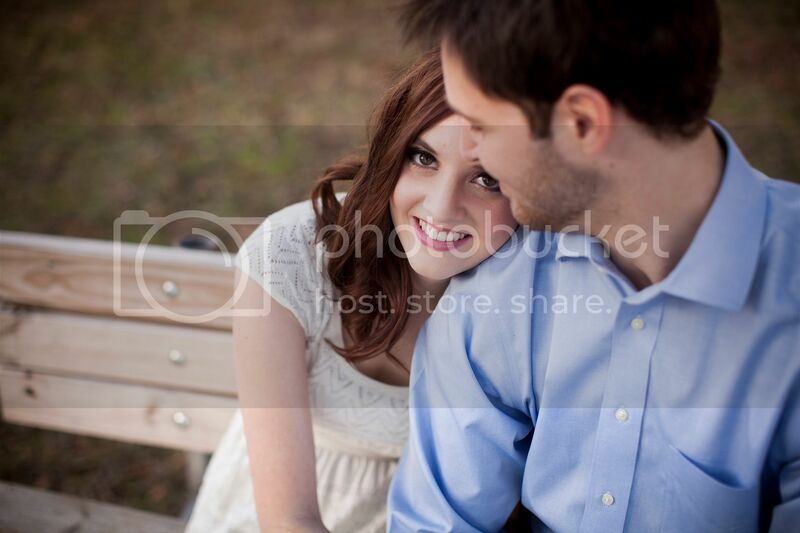 So this is my first step and I plan on sharing the steps on the blog in the coming weeks! The reason I'm giving this book a 3 is because I already see areas that are going to be hard because this is written for a small flat in Japan.. not a 4 bedroom house in the 'burbs. And I can assure you, I won't pick up every item to see if it sparks joy because my shampoo bottle or box of whole wheat flour just don't bring me joy but I have to have them. I've heard about this book quite a few times and was on hold for a long time at the library but it was worth the wait! There were quite a few twists in this book that I wasn't always expecting! It was also a twisty novel without being about murders or missing people like I've been reading recently. Definitely recommend this one. Currently on the nightstand: Little Fires Everywhere, Switch, Nasty Women, The Broken Girls, Not That I Could Tell, Then She Was Gone and What Happened. The Child sounds really good. I'm adding it to my list. I read The Wife Between Us this month, too, and really enjoyed it! 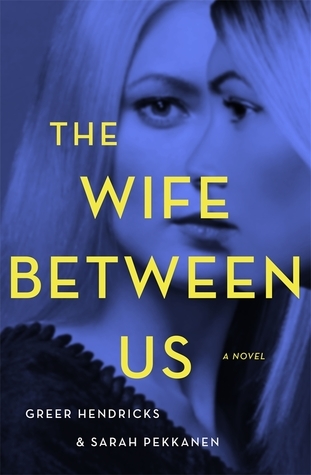 I'm so antsy to read The Wife Between Us after seeing it mentioned several times today! 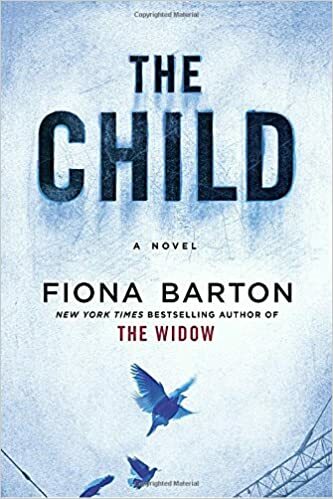 I've been hearing such good things about The Child! I'm also really curious about DIY Rules for a WTF World so I'm happy to see you enjoyed it. hope you like not that i could tell! it's on my list. i keep hearing about The Wife Between Us so i'm glad you liked it, i have it at home so hopefully getting to it soon! I really loved The Magic of Tyding up... 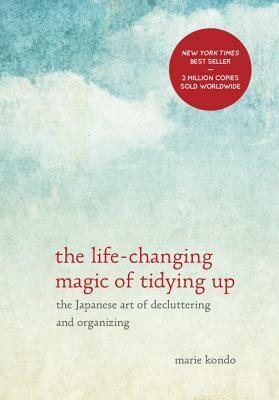 I should read it again to get excited about cleaning my place! A gasp at The Child? I might Have to check that out! Everyone is reading The Wife Between Us! I just added it to my list at the library! I was not a fan of The Life Changing Magic. I don't have a problem with decluttering and I also thought most of it, like thanking inanimate objects, was ridiculous. 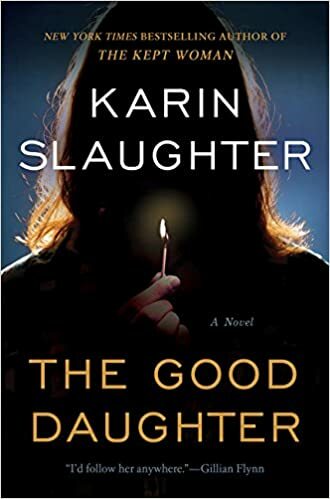 I really like Karin Slaughter's books. I'm looking forward to her new one this year. I am adding The Child to my list!